Cosmetic dental bonding is a treatment in which a tooth-colored resin is applied to your teeth to restore a tooth and improve your smile. Cosmetic dental bonding is a great way to improve your smile using a minimally-invasive procedure. Dental bonding can improve teeth that are chipped, fractured, broken, stained or even fill in gaps between teeth. This common and effective dental procedure is also often included in smile makeover treatment plans. Price – Dental bonding is a relatively low-cost dental procedure compared to alternatives such as veneers. It is typically one of the least expensive cosmetic procedures available. Minimally-Invasive Treatment – Cosmetic dental bonding can require some work to roughen the surface of the tooth, helping the bonding agent to adhere, however, this is relatively non-invasive. 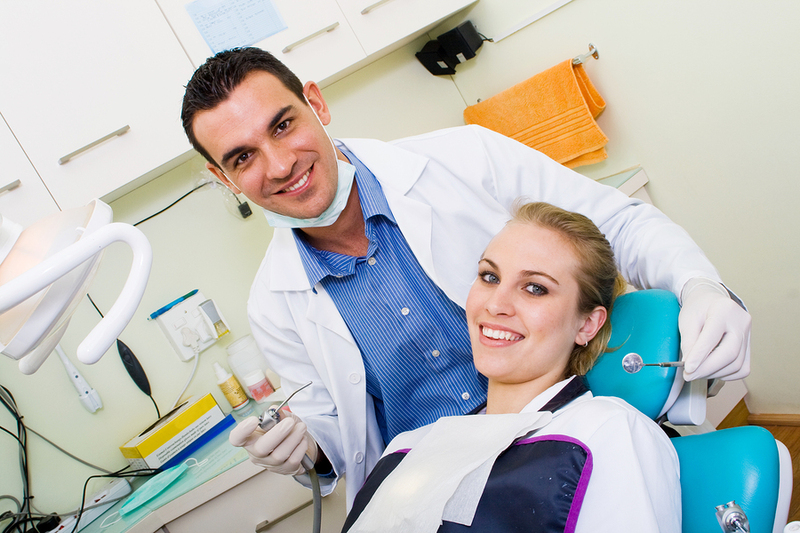 Duration – It only takes a single visit to the dentist for a successful application of dental bonding. That’s a big advantage for people on a busy schedule. Effectiveness – Dental bonding is a fast treatment which is excellent for correcting minor flaws or damage to teeth. It’s particularly useful for a chipped tooth. The lifespan of the cosmetic dental bonding agent can vary but typically should last for about ten years with proper dental hygiene. That means regular brushing and flossing as well as semi-annual dental cleanings and check-ups. The location of the tooth restoration, the patient’s biting and chewing habits can also impact the lifespan of dental bonding. Patients who have received cosmetic dental bonding should take care not to bite down on hard foods or ice, which could damage the hard-set bonding agent. For more serious changes to your smile, you might consider alternative treatments. While cosmetic dental bonding is effective, other treatments can have a longer lifespan and may provide a stronger surface for biting. Additionally, cosmetic dental bonding can be susceptible to staining if the patient doesn’t avoid certain foods. Veneers – These fittings last for a long time, covering the front of teeth to fill in gaps and change the look of an individual tooth. Fitting many fillings at once can renovate a smile completely. Crowns – Crowns are a great way to protect the natural root of your tooth and avoid extraction. They are also suitable for improving the look of your teeth.